We supply and install AlUK Aluminium windows, doors, sliding doors and bi-fold doors. We offer a wide variety of solutions for the residential and light commercial sectors. 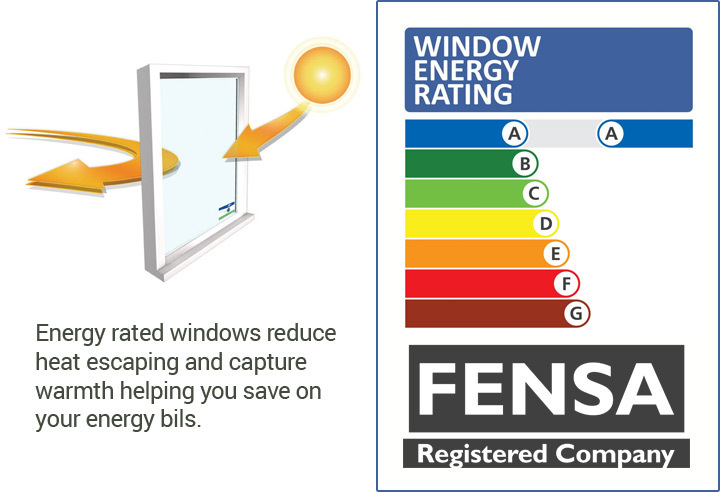 All our aluminium windows meet the 'Secured by Design' standard, issued by the UK Association of Chief Police Officers. 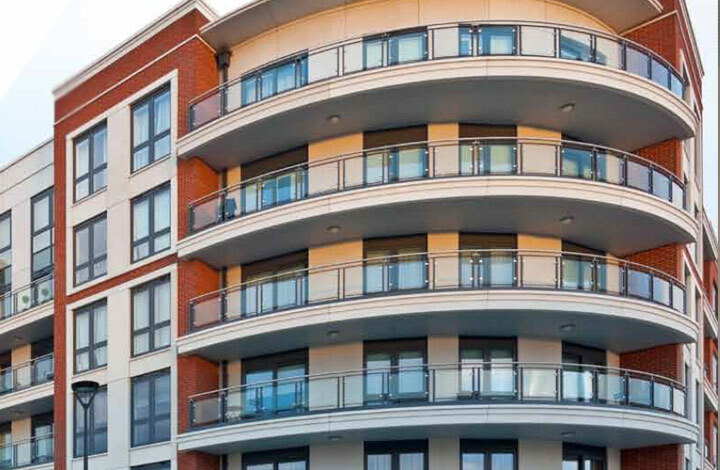 Following rigorous testing, specifiers can be assured that our aluminium window and door systems meet the most stringent security standards and are fit for purpose.